I’ve read articles that insist too much emphasis is being placed on STEM education. I couldn’t disagree more. 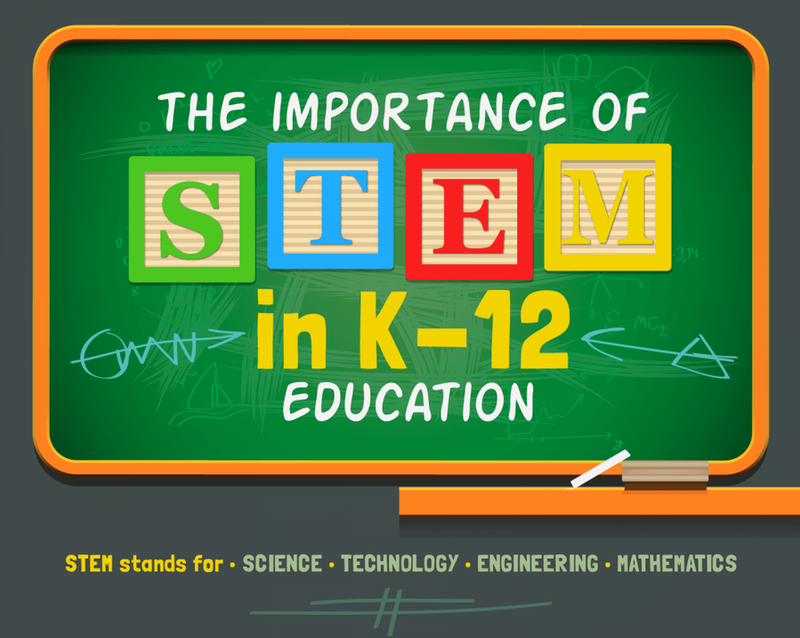 I’m a proponent of STEM education for a lot of reasons; but, the most the most important reason is that STEM subject matter and STEM methodologies give students the best chance of succeeding in whatever path they decide to follow, be it forensic toxicology or fine arts. When students have a good foundation in STEM subjects, they know how to solve problems. No matter what career they pursue, students are going to have to solve problems. The better equipped they are to deal with life’s challenges the more successful they are likely to be. Isaac Groves (@TNIGroves) gives another pretty compelling reason why teaching STEM subjects are important. “STEM is a hot topic in education these days,” he writes, “largely because it is an area where industries and jobs are growing.” [“Schools work to make STEM learning central to education,” The Times-News, 22 November 2014] The following infographic from mastersed.uc.edu provides an excellent overview of the future job picture, where the U.S. ranks in the world with relation to STEM proficiency, and how hands-on, project-based learning can help make students better problem solvers. Probably the most ubiquitous device that can be used for personal and educational purposes is the smartphone. There are dozens of educational applications available for smartphones and, of course, they also offer students access to the World Wide Web and all of its educational content. The third trend identified by Lynch involves a trend we are seeing in manufacturing, marketing, and retailing as well as education — personalization. I’m all for ensuring that students are able to make the connection between what they learn in the classroom and what happens outside the classroom. If moving some of the educational experience outdoors (or taking field trips) helps accomplish that then let’s make sure that students are seeing and helping to solve real world challenges.